This is the last 500 followers gift and I hope you’ve liked them! This hair - same as the last one - was already clayified. So I just retextured & recolored this hair... in all of Ea’s colors. 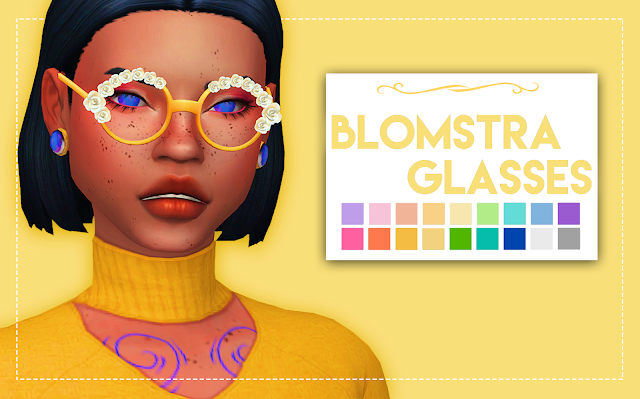 Model is by midnight-sims and can be downloaded here. Nightcrawler - Mesh, Habsims - Color Actions, ddeathflower - Textures & Tutorial, Midnight-Sims - Anora.